Learning new software development processes can be difficult, but switching to Agile doesn't need to be complicated. Explore the theories behind Agile software development, and learn how to make it work for you. 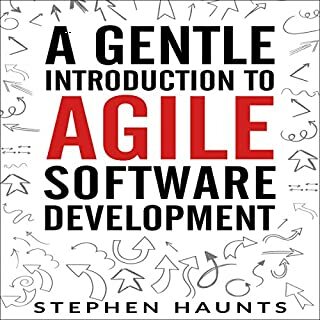 In a gentle Introduction to Agile software development, author Stephen Haunts will guide you to a fuller understanding of Agile, Scrum, Extreme Programming, and Agile Project Management. You will learn about the advantages and disadvantages, and how to get the most out of it. Learning new software development processes can be difficult, but switching to Agile and Lean doesn't need to be complicated. 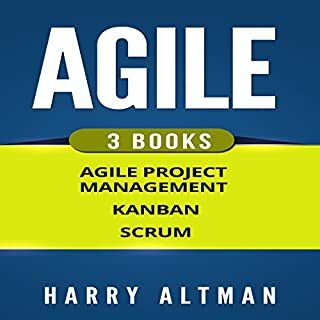 Explore the theories behind Agile and Lean Software Development, and learn how to make it work for you. 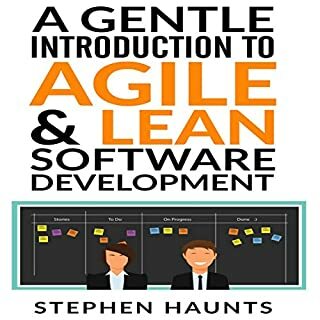 In a Gentle Introduction to Agile and Lean Software Development, author Stephen Haunts will guide you to a fuller understanding of Agile, Scrum, Extreme Programming, Lean, and Kanban. 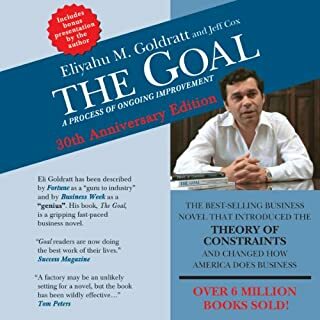 You will learn about the advantages and disadvantages, and how to get the most out of it. Discover what is involved with Lean Software Development and Kanban so that you can more efficiently deliver software to your customers. 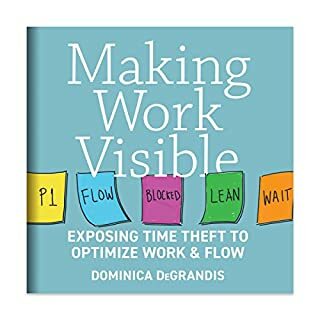 Incorporating lean manufacturing and lean IT principles and practices are essential to delivering software to your customers quickly and easily. 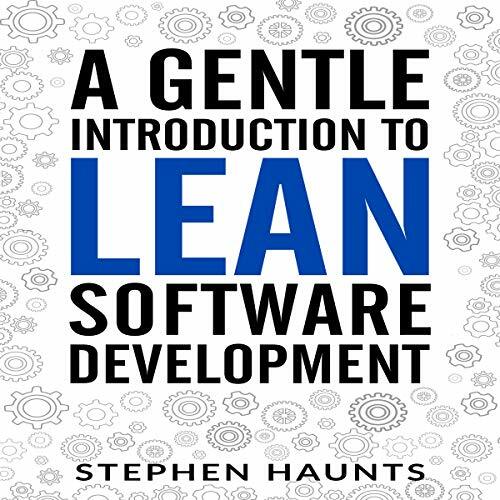 This audiobook, A Gentle Introduction to Lean Software Development, will help you understand how the lean principles can be applied to software development, lean software architecture, and lean software strategies, so that you can more efficiently deliver software to your customers. 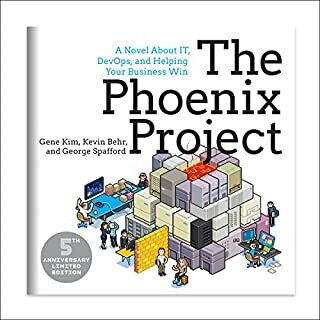 About the Author Stephen Haunts is an experienced software developer with a focus on Microsoft .NET technologies and security for back-end enterprise systems. Stephen is also a Pluralsight Author, blogger, writer, and international conference speaker at events like NDC London, NDC Oslo, NDC Sydney, Techorama and SDD Conf. Stephen also runs a user group called Derbyshire Dot Net in the UK.